always there for me… Until he wasn’t. so much more. It could’ve been so much better. And that’s why I’m turning back. 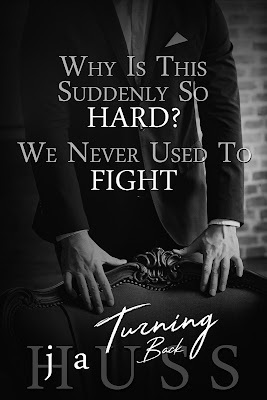 This is the second book in The Turning series and I loved this one even more than the first! I want to start off by saying that it's essential to start with book one titled Taking Turns before reading this one since the characters are all introduced there and it's important to know what's already happened to them since this book is sort of a continuation of that one. I say sort of since this story focuses on a new addition who's back from the past. 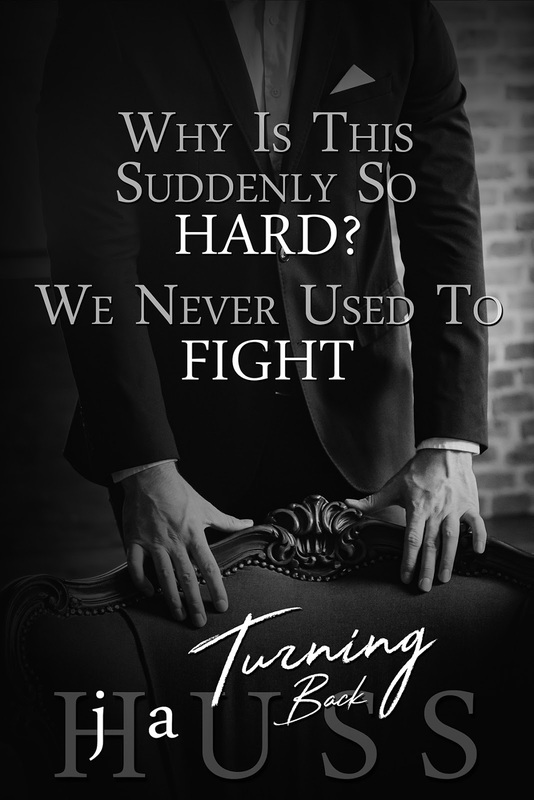 Rochelle took off before book one even had the chance to begin, but now she's back and her return is about to change everything in a big way. I definitely wasn't sure how this one was going to turn out while I was reading this and found myself flipping through the pages as fast as possible since I just had to know what was going to happen! I'm in love with this series and am so excited for the next story since I've been waiting to see what's going to happen with Mr. Dark and Mysterious for quite some time now! I highly recommend reading not only this book, but this entire addictive series to anyone.